Lunch: Daily: 11:30 AM - 4:00 PM. Dinner: Daily: 5:30 PM - 9:00 PM. Complimentary valet parking is provided for all Ferraro's guests through Four Seasons Resort. Ferraro’s Bar e Ristorante at Four Seasons Resort Maui epitomizes every element of the perfect place to dine in Hawaii. Its spectacular beachfront setting is enhanced by Ferraro's open-air design, which takes full advantage of Wailea's warm, dry, sunny weather. 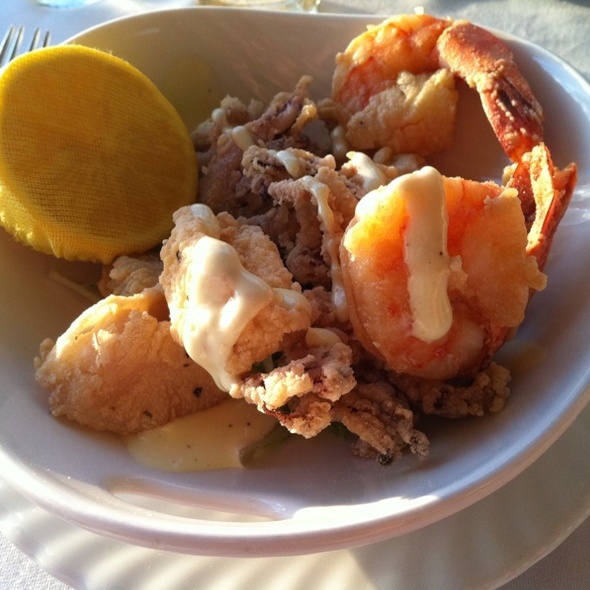 The diverse menu showcases the fresh seafood and produce of Hawaii and an extensive collection of Italian wines, while the casual atmosphere, lively bar and great entertainment ensure that a meal at Ferraro's will be remembered forever. 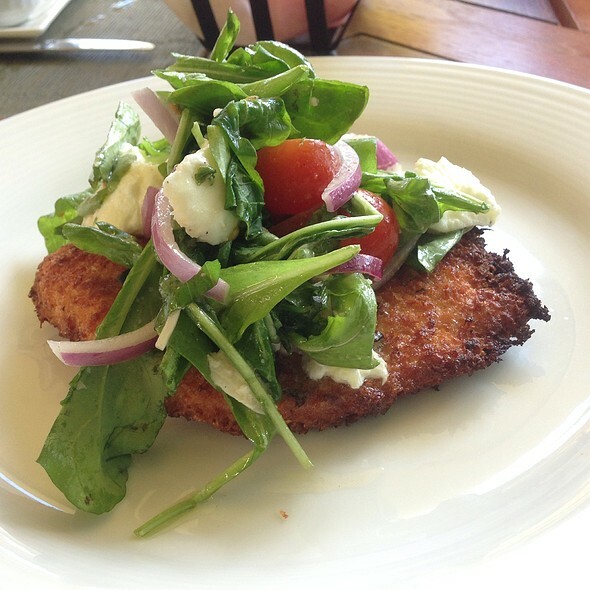 Ferraro's offers the perfect setting for a Maui meal, regardless of time of day. 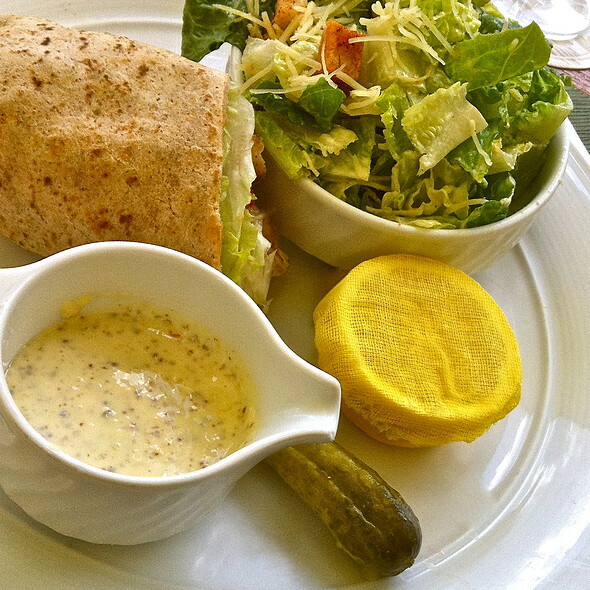 Lunch is served overlooking Wailea Beach and features casual fare. Come evening, Ferraro's is guaranteed to dazzle as guests dine under a canopy of stars, served by arguably the most attentive staff on Maui. Authentic Italian cucina rustica cuisine, featuring tantalizing seafood, fish and pasta, is brought to the table at Wailea's only beach-side restaurant. View is AMAZING. Food is okay at best. Much better pasta at Spago a few feet away. Usually pretty quiet, unless it’s during a school break when it’s popular with big families. Always special been over 10 times. Four seasons does it right. Gonna cost ya but worth it! Restaurant perfection sitting near the ocean. Food is phenomenal. Service is outstanding. A must try (and revisit). Excellent restaurant in beautiful setting. In addition, one person in our party has Celiac and has to eat gluten free. The restaurant had many options for him and were very careful. Great! Everyone was awesome! Food was great! This is a lovely venue in the upscale Four Seasons Resort. We could not get reservations until 7:30 so it dark when we were seated. It couldn’t see our food. It was windy and our candle kept blowing out. The food was excellent. I would recommend better lighting. Beautiful Sunset. The servers were very friendly and efficient. It was our 1 year anniversary and it will be a memorable one. My husband is an executive chef and we have our own catering company and the Rack of Lamp and Beef tenderloin was excellent and the dessert was divine. Amazing service great food unbelievable view. Book now it’s worth it. Amazing dinner! Great food, wine, setting and service. Best dinner in Maui! Food and service were poor and very, very overpriced. We went for the view and made a res 6 weeks ago requesting a certain table - my husband faced a bush and I faced the sunset which I could hardly see over the bushes in front of us. We will not go back, unfortunately. Nice restaurant in Four Seasons Wailea outside near the beach. Good views here. Casual atmosphere. Food & drinks good. Service very good. Cioppino was poorly seasoned. Broth was bland and tasteless. Seafood was done appropriately but also tasteless. Incredible meal while staying at the Four Seasons. We actually had dinner here two times during our stay, The Service was excellent. 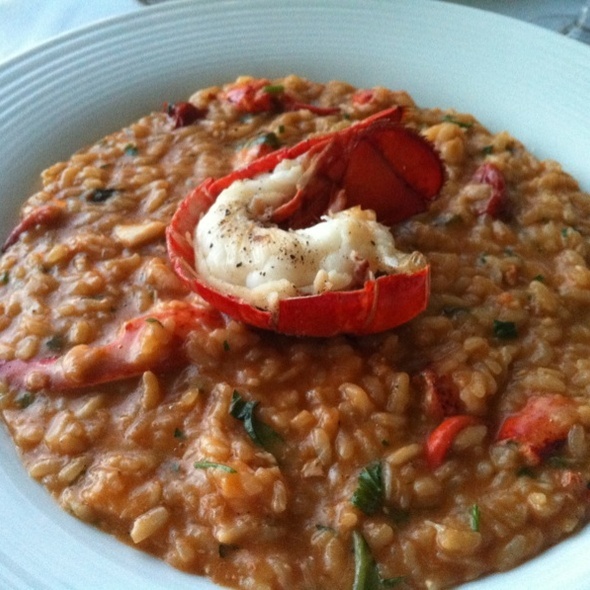 Don’t miss the truffle risotto, the lobster gnocchi, the meatballs. Even the simple spaghetti carbonara was so well executed it seemed elevated beyond what I had ever had previous. Outstanding service; fresh pasta and fish; great cocktails; local favorite on Maui! Outstanding service, food, atmosphere. 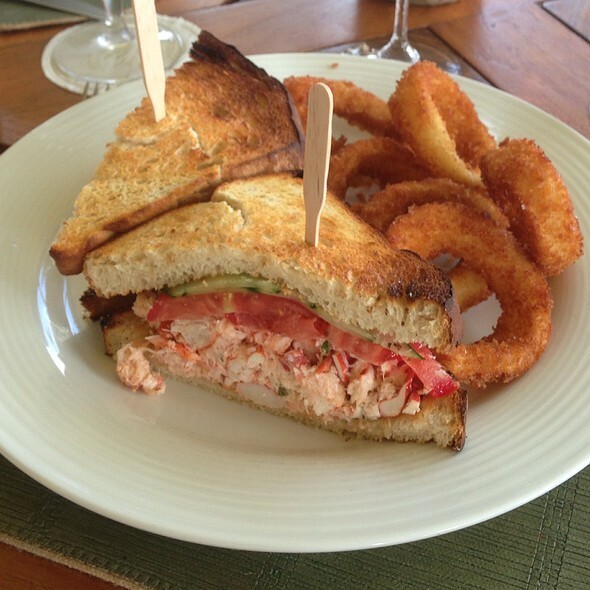 It can not be topped for a delicious and enjoyable dinner at sunset or post sunset. 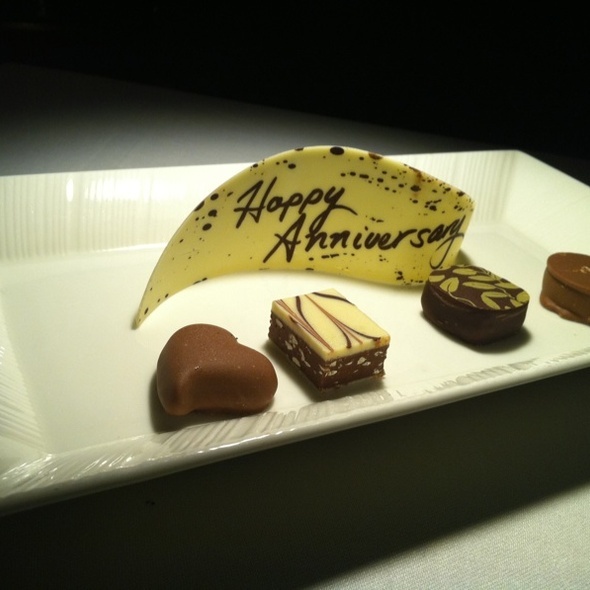 Do NOT miss Ferraro’s at the Four Season. The servers are very knowledgeable and considerate! Been going for many years. At least once every time we visit the 4 Seasons on Maui. Truly fabulous restaurant on every measure. To top it off it was our last day in Maui and we had an absolutely stunning sunset from our first row seating. Highly recommend. Absolutely delicious food with great service and surroundings. Ambience is magnificent. Food excellent. Extremely high priced which is only issue. $95 corking fee for bringing own wine is nowhere reasonable. With a guest form the mainland and wanted a special dinner on his last night on Island! The Dinner started off poorly when the greeter told me I could not use my Kama’aina status because my wife did not have a local ID! As we were seated we had a excellent waiter who made us feel at home, I was not going to say anything about the greeter who made me feel foolish! For dinner we chose the Snapper and Ahi tuna as mains and they were average at best, perhaps the chef had a bad night because I have always had excellent dinners at Ferraro’s. Overall I would reccomend The Restaurant to anyone visiting the island for a sunset dinnner. We were able to enjoy a beautiful sunset while eating a fabulous meal! I was here for my wedding anniversary dinner. I really liked the pleasant live music in background. The food was great and we specially ordered a fruit cake for us. It was delicious. I really liked the ambiance. Excellent food, Great service, Four Seasons prices. Would recommend highly. We have been going here for several years and while we enjoyed lunch Dinner was another story. Meatballs were Over salted and arrived cold . Carbonara was salty as well and made with smoked bacon rather than pancetta. Lamb was okay but luke warm. Did not enjoy the dinner whatsoever and did not expect that level from a four seasons. One of the best views on the Wailea strip from this restaurant. Make a 5:30 pm reservation to enjoy the sunset. Terrific food and friendly service. Amazing flavors in their signature dessert. Our kids really enjoy their bread too. 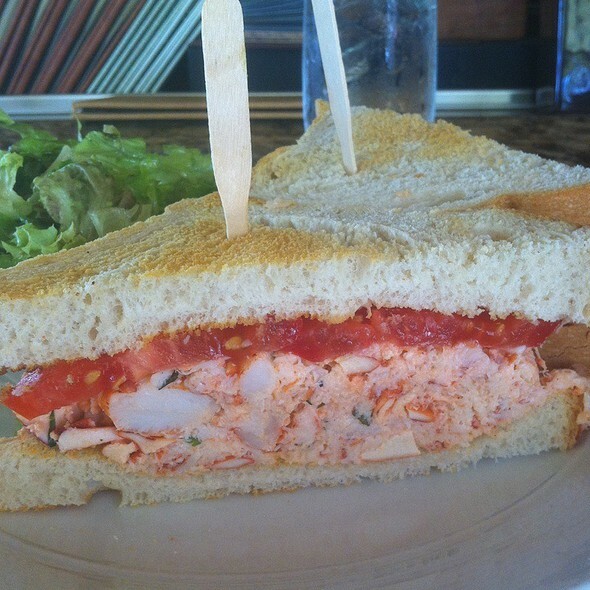 Always on our list whenever we visit Maui. Birthday. Service & food was outstanding. Arrive early to enjoy a pre-dinner cocktail - the bar staff are friendly and helpful. Reserve a table close to the water because the views are amazing. Our server was fun and gave us recommendations. The food needed more seasoning and to be delivered hot - our pasta was barely warm. And, for a restaurant in the Four Seasons hotel, they should use freshly made pasta - my wife’s was clearly dried/packaged and undercooked. Otherwise, we had a great time together by candlelight, listening to the waves, and enjoying the Reisling. Ferraro's is one of our very favorite restaurants in the world, if not our favorite. It never disappoints. On this visit, the chef recreated a dish that was on the menu a few years ago but was no longer listed- pappardelle "faux"lognese- a non-meat pasta entree that I remembered longingly. He recreated it to perfection and it only adds to our fondness for Ferraro's. Thank you for another unforgettable dining experience! Great food but can’t see what you’re eating as it’s too dark- some warming lights needed too! Wonderful atmosphere, outside, by water. Very good food . Wonderful valentine day ambience. Eric provided wonderful background music. Our annual trip to Maui and Ferraro’s is always a high lite. The setting and views are always spectacular and the food was cooked to perfection. I had the beet salad for a starter and enjoyed every bite. My entry was the lasagna cooked casserole style. Looking forward to my next visit to Maui! Fabulous experience ! 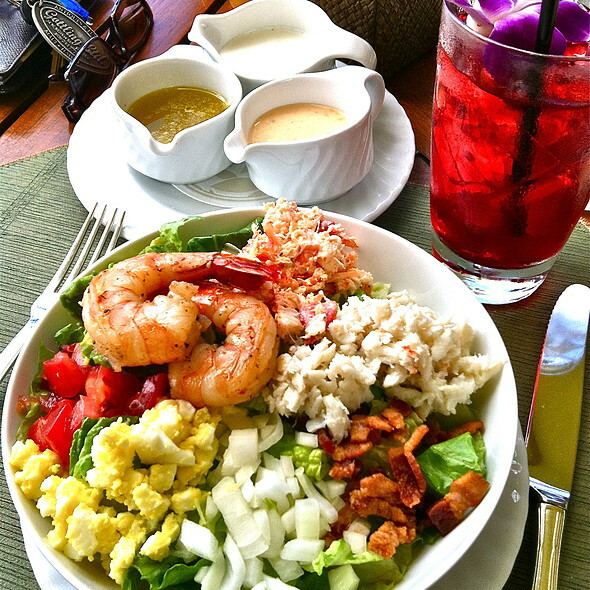 The atmosphere, the friendly service and delicious food. Thank you ! Ferraros is our traditional “Last Night in Maui” spot. No better way to end a stay in paradise. 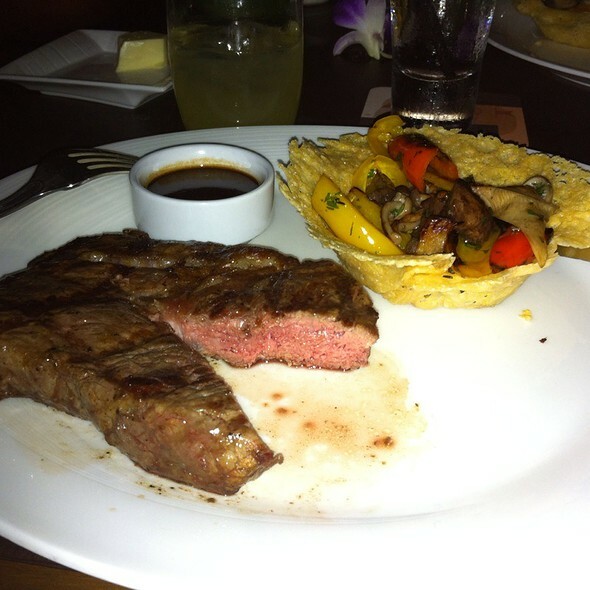 Food, service and ambiance are always perfect. Wailea at its best!